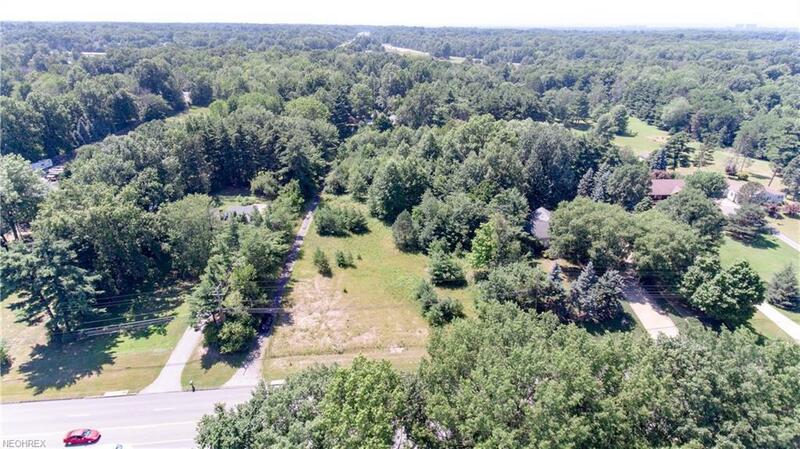 This buildable 6+ acre lot is across the road from the Manakiki Golf Course. 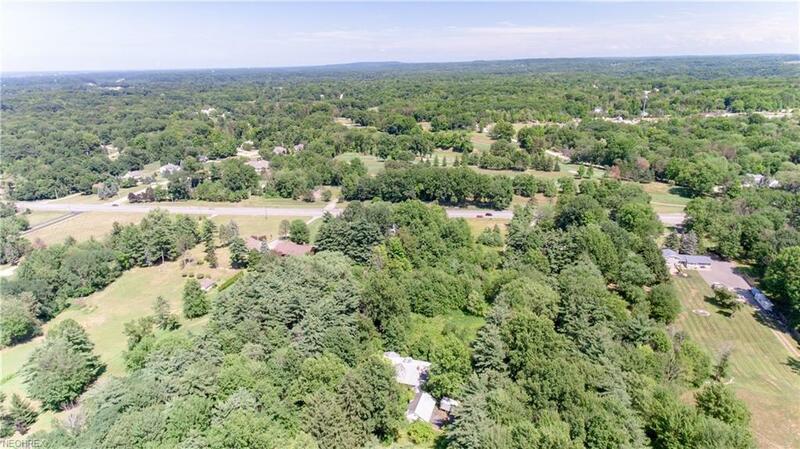 1.5 acres of this land is filled with beautiful white pine trees. 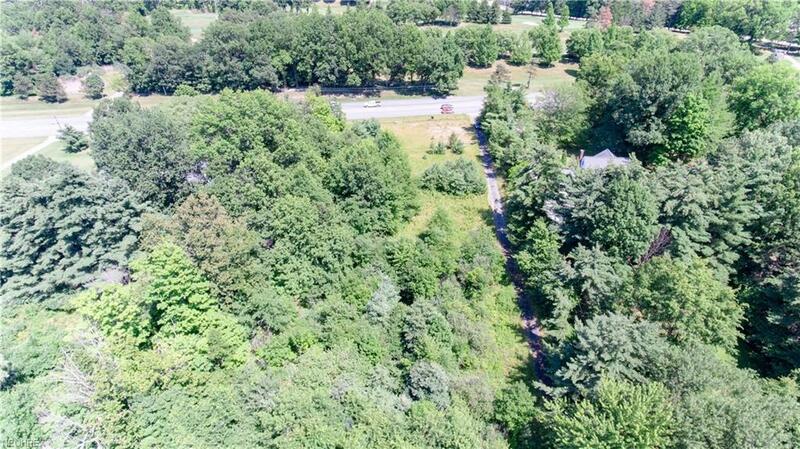 This is the last large land tract available in Willoughby Hills and is perfect to build your dream home! The parcel could be split into 3 separate lots. 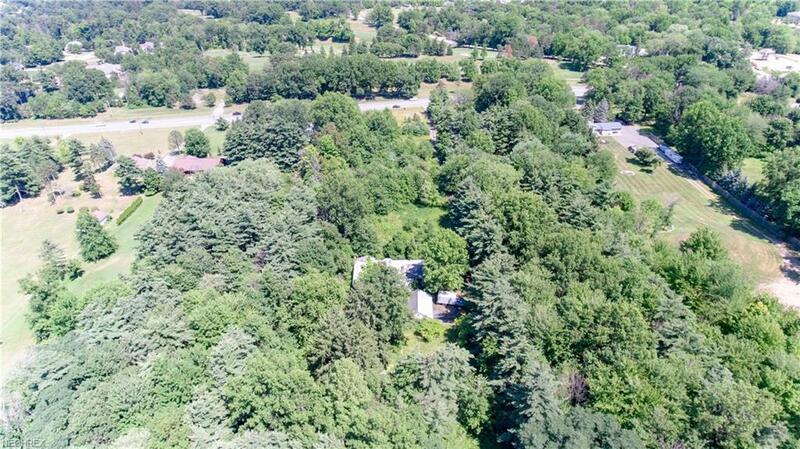 There is electric, natural gas, phone and city water available 550 feet from the road. Per the City Of Willoughby, it is possible to tie into public sewer lines on Som Center Road. There is a paved driveway that leads to the 3-car garage w/concrete floor & loft. House is uninhabitable and may be demolished or rehabbed. Don't miss out, call today for details.